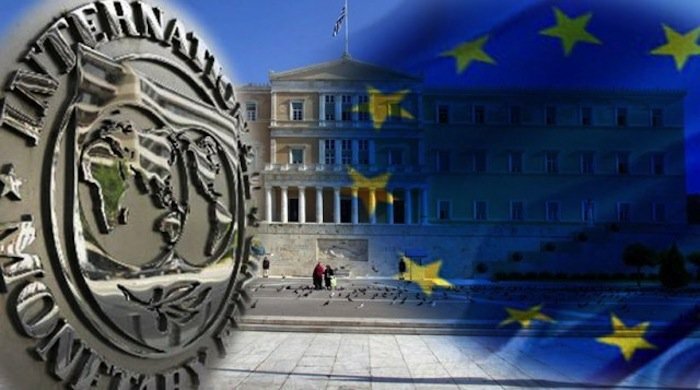 German newspaper Sueddeutsche Zeitung revealed on Saturday an internal document of the Eurogroup which shows that although Greece was praised for its progress, the loan disbursement was delayed because of a disagreement among the lenders. “Greece must wait because they continue to disagree,” according to the newspaper. “Individual interests delay the disbursement of the loan, causing market turmoil and preventing Greece from returning to normality”, it added.While a timetable for the disbursement of the next loan was planned, then the interests of Germany collided with those of the IMF. “(German Finance Minister Wolfgang) Schaeuble insisted that “like any other German finance minister” he does not have the mandate of the parliament to agree on a specific debt relief. On his part, director of the IMF’s European Department Poul Thomsen stressed the need for realistic, credible statements.